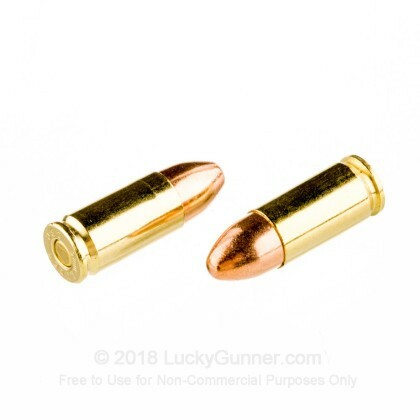 Pick up some of these 50 round boxes of 9mm Luger ammunition for your next range trip. 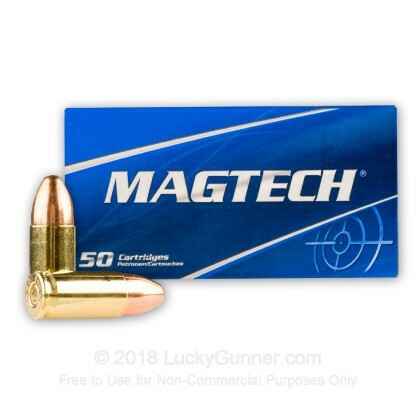 This Magtech ammo fires a 115 grain full metal jacket bullet at 1,135 feet per second. It is a relatively light target load and uses a standard pressure powder charge. Great for high volume, low-fatigue shooting or training someone new to guns. Magtech ammo is loaded in Brazil by CBC, the largest defense contractor in Latin America. CBC produces all of its components in-house including reloadable brass and non-corrosive Boxer primers. CBC also owns some other well known names in the ammo business including MEN and Sellier & Bellot. Have used both the 9mm and .40 cal from Magtech. Both have performed very well, accurate and clean. Will continue to use this ammo in all my guns. 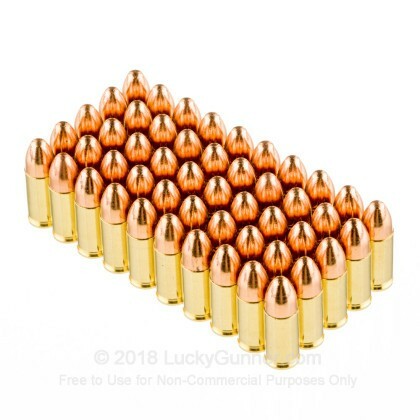 I have other ammo, but ordered 1000 rounds of Mag Tech 9MM..........and so glad I did. I took both manufacture's ammo to the range to compare. I am very pleased with the performance with the Mag Tech......it was clean, accurate, and crisp. Having two different manufacture's ammo on hand to compare.......both identical specifications.....and Mag Tech came out on top. If you are a newbie to shooting as I am, and really want to get better at your desired goals of accuracy, this is the range ammo for you. The cost is acceptable, accuracy is way better than the price, compared to several others we will not give airtime. I bought 500 rounds of ammo from 11 different manufacturers. I shot 100 rounds through 3 different 9mm handguns and 2 different carbines, of each. This was both the cheapest and most consistent throughout all the different weapons. 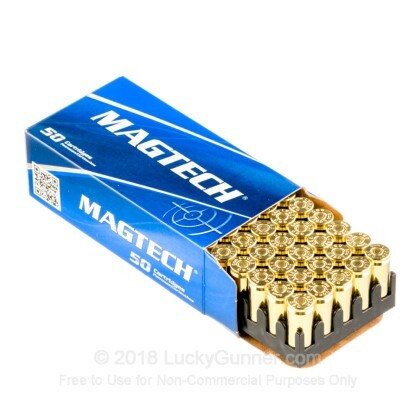 My favorite ball range ammo is Magtech. 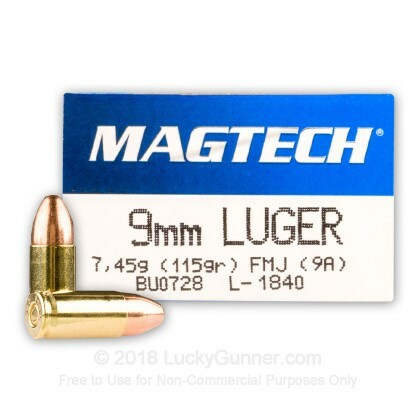 Whether it is .45ACP, .40S&W, or 9mm, Magtech is consistent, clean, and reliable. After 1000 rounds through my P226, without a cleaning, the 9mm Magtech ammo was still cycling flawlessly, holding 3" groups at 25 yards. Lucky Gunner's prices are absolutely incredible and the service is impeccable. I'm a customer for life! 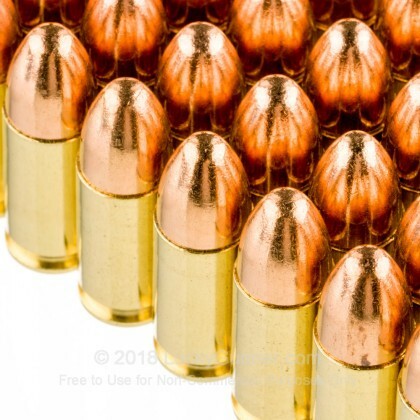 We also have this 9mm - 115 Grain FMJ - Magtech - 1000 Rounds ammo in stock in a bigger quantity.